Falicious » The cold solution. The Halloween is gone and it is definitely getting colder so I decided to focus on pieces that will keep you warm and make you look fashionable. 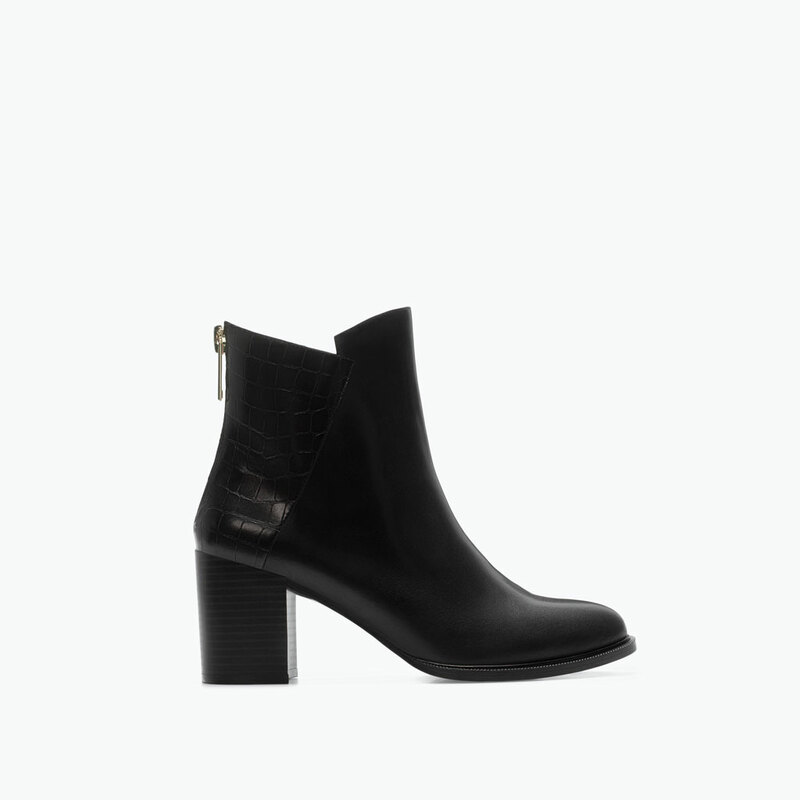 These gorgeous heel booties from ZARA on the cover page look so incredible in real and once you put them on you don’t won’t to take them off. Very comfy, feminine, elegant… The only cone is the big zipper in the back but if you don`t care much about it, you should get the right size and hurry up to check-in! Plus they are a leather! It is not easy to find a perfect leather jacket but I did it. It is River Island… Available to shop in US now! This biker jacket comes with faux fur collar and you can also detach it if you like it. 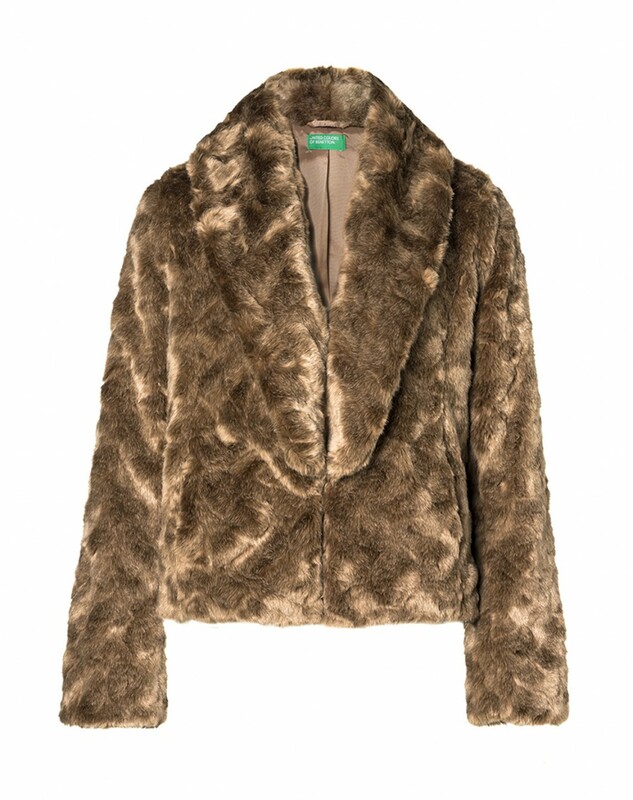 More on fur… The fur jacket from United Colors of Benetton… Truly cozy, chic and fabulous! 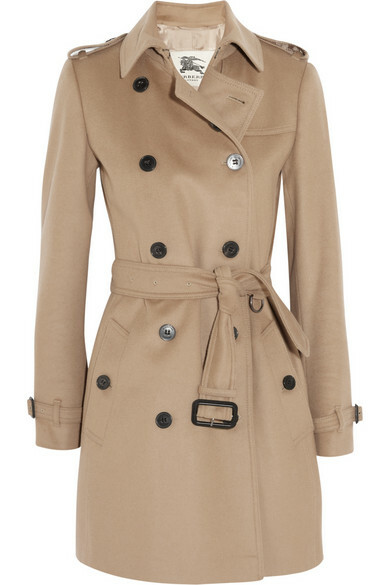 Trench coat and of course only from Burberry! 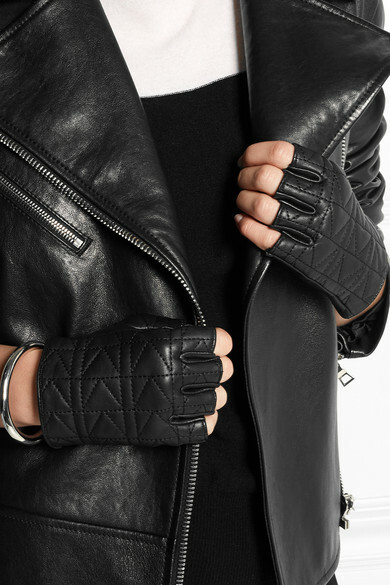 Karl Lagerfeld fingerless leather gloves are stunning! So glam. Right now on net-a-porter! Hurry hurry! Wool fedora hat from Free People! 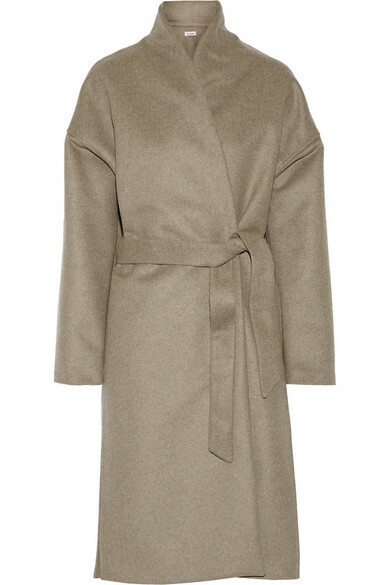 Will keep you warm all day long! Below the knee knit pencil skirt from H&M. Perfect for work, dinner out with gals and weekend in Paris. I am in love! 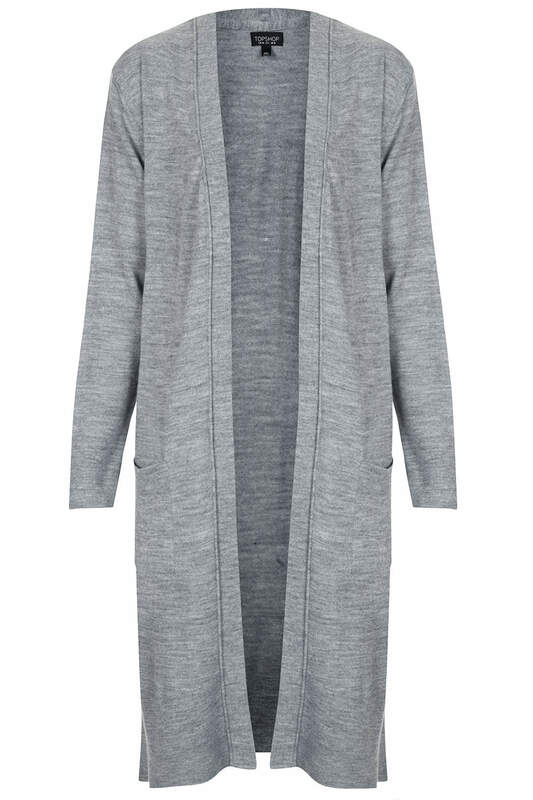 Midi cardigan from Top Shop for nostalgic long conversations with your best friends and glass of red wine. Boho. Lightweight sweater from Anthropologie perfect underneath your fab wool coat! Icy blue turtleneck by J.Crew. A must in every wardrobe. Don`t know what to wear? Wear turtleneck.